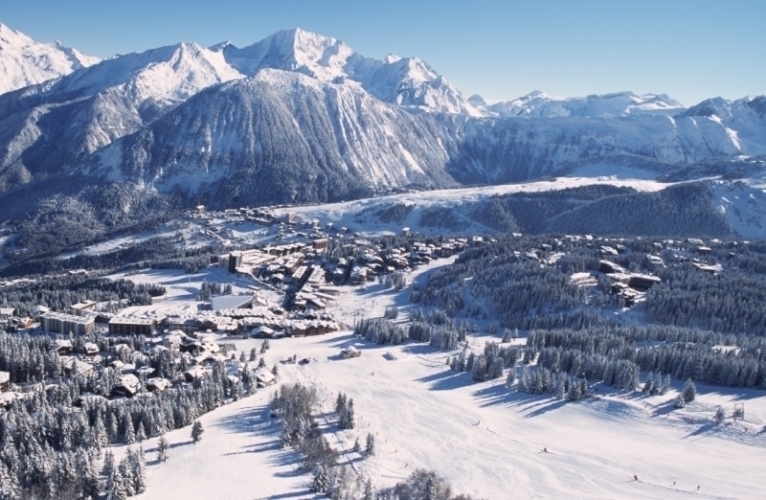 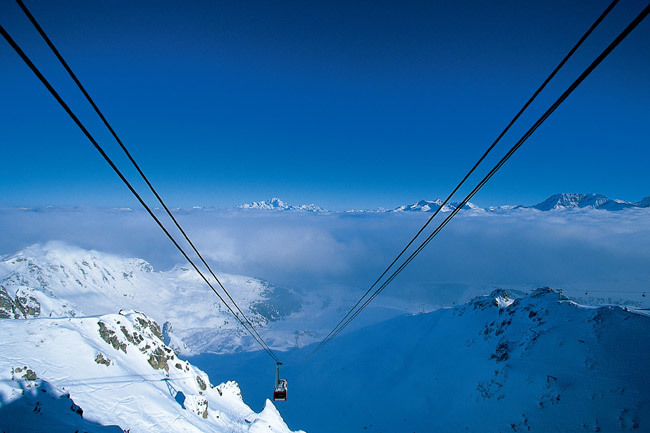 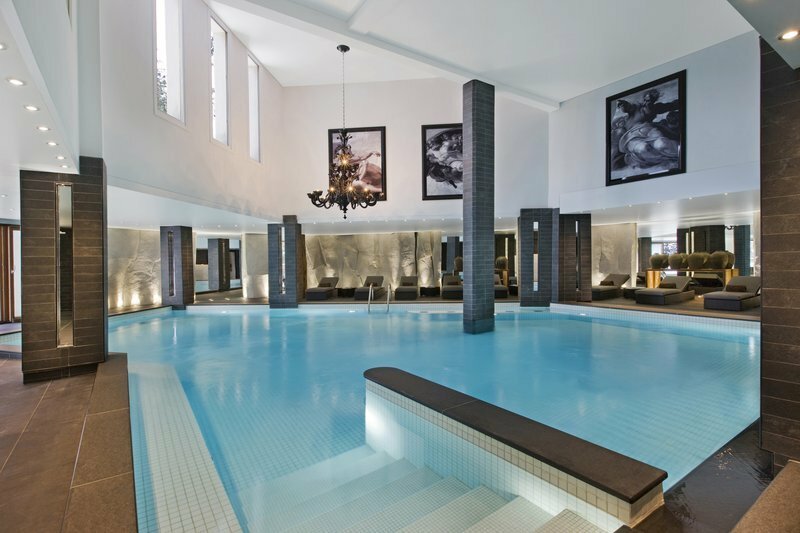 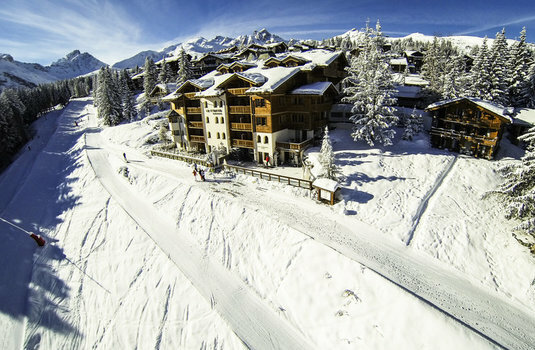 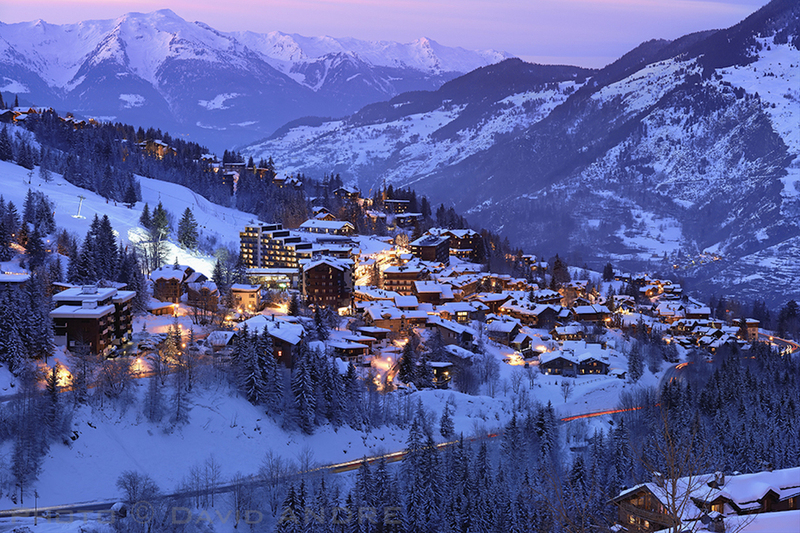 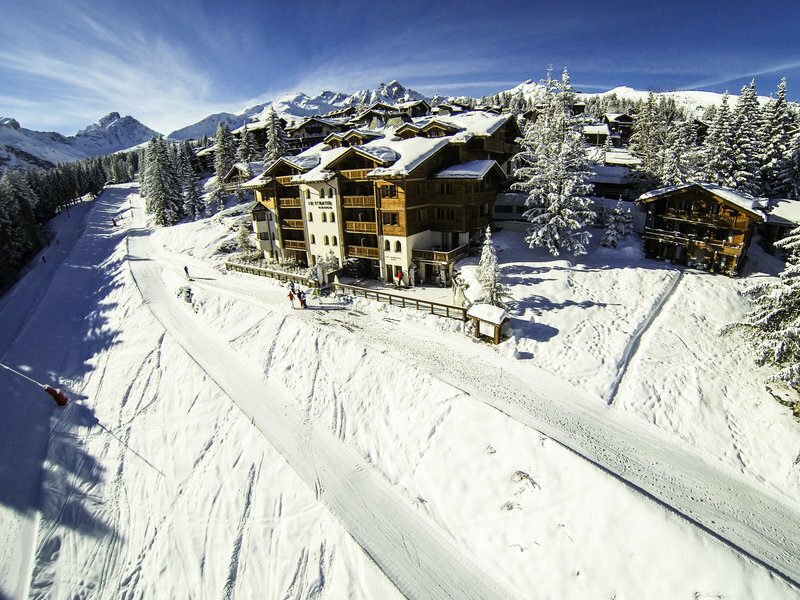 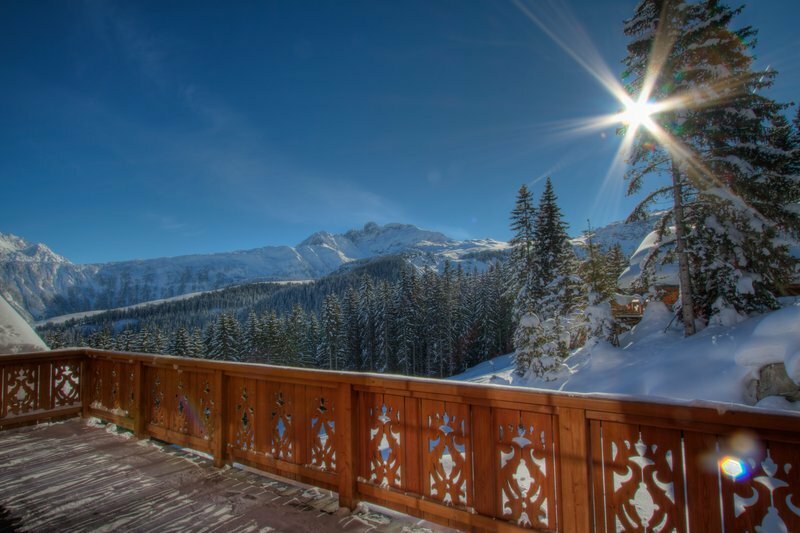 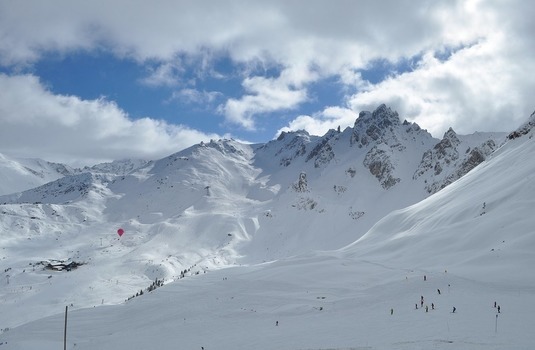 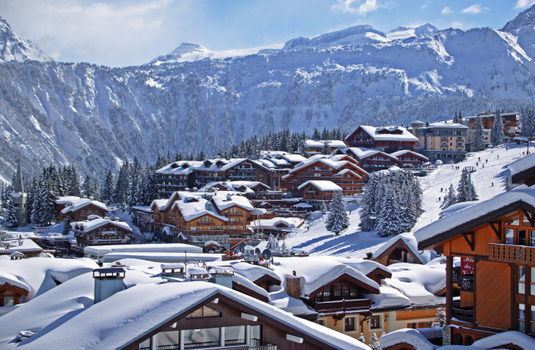 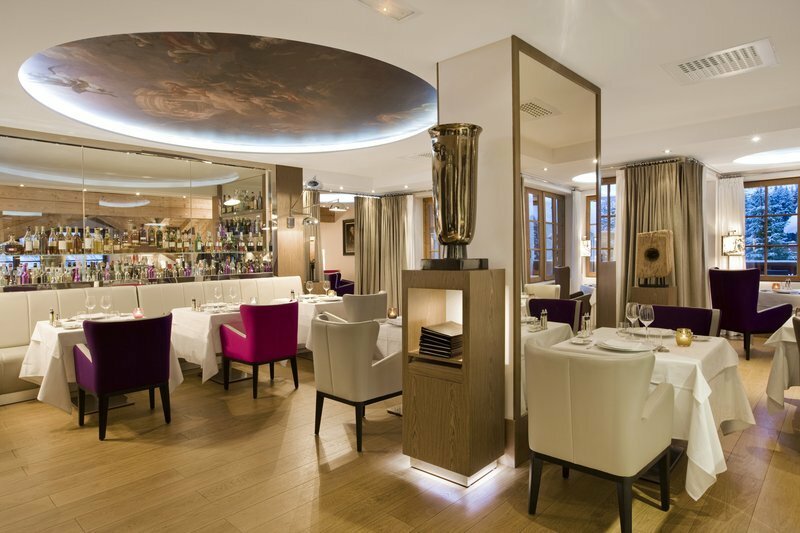 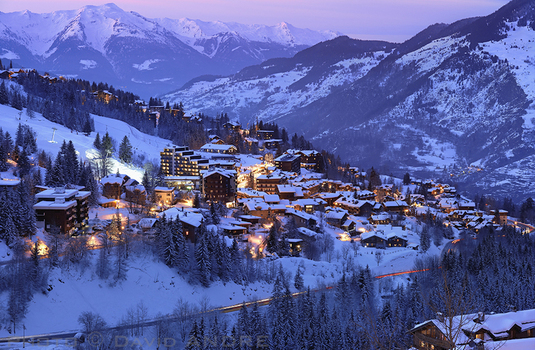 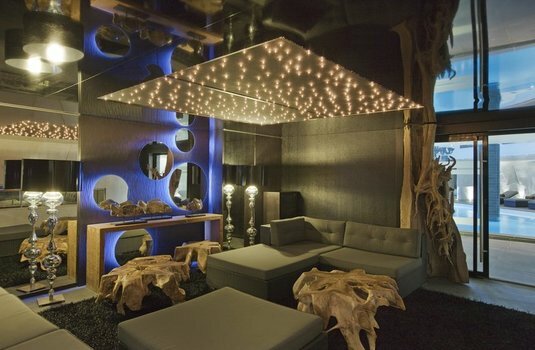 Built in a prime, enviable position at the base of the Cospillot piste and only a five minute walk from La Croisette, the stunning ski-in ski-out five-star Hotel Le Strato is the perfect option for those looking to add a touch of luxury to their ski holiday. 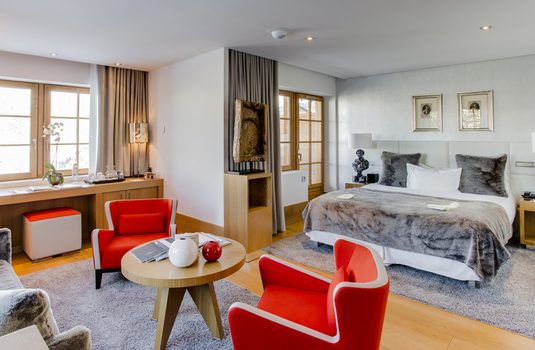 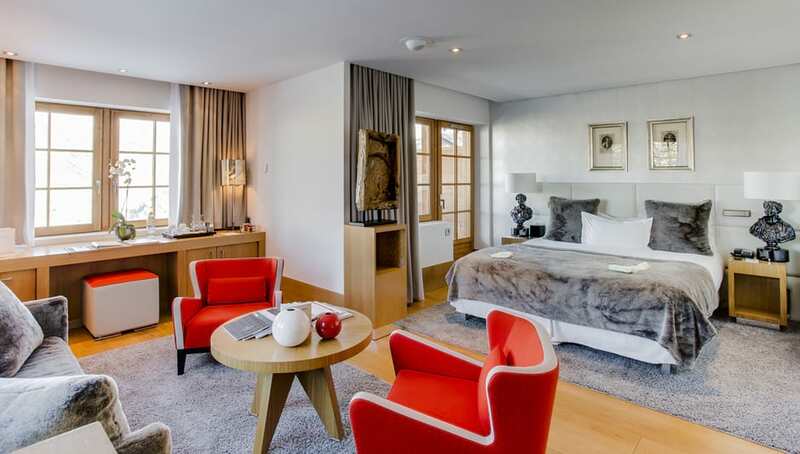 Achieving the perfect balance between Alpine comfort and contemporary elegance, this hotel boasts its own wellness facilities including a spa with floor to ceiling windows, a swimming pool and its own in house Michelin-star restaurant. 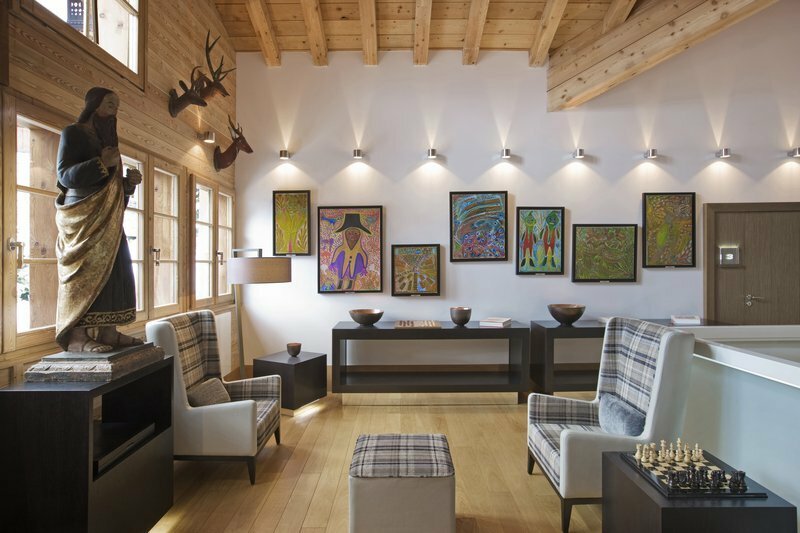 Step straight from the boot room to the piste every morning and upon your return to the hotel in the evening, relax in front of one of the many fireplaces with a glass of local wine or treat yourself to a massage in the spa. 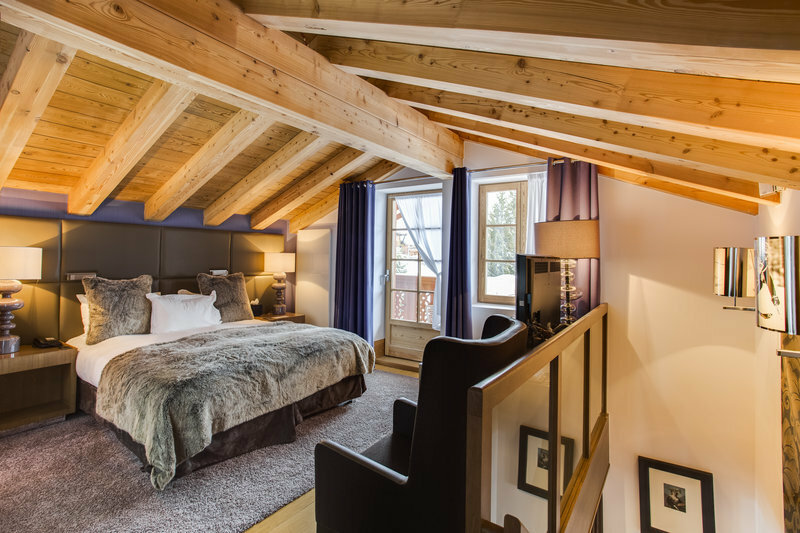 The Hotel Le Strato boasts six types of rooms, from a Superior Room for two people to a more luxury option of the Suite Duplex that splits over two floors and has an east facing balcony so you can wake up to the mountins and slopes. For families, the Chalet Timeless Suites are perfect, with plenty of room, a double bed and a bunk bed. 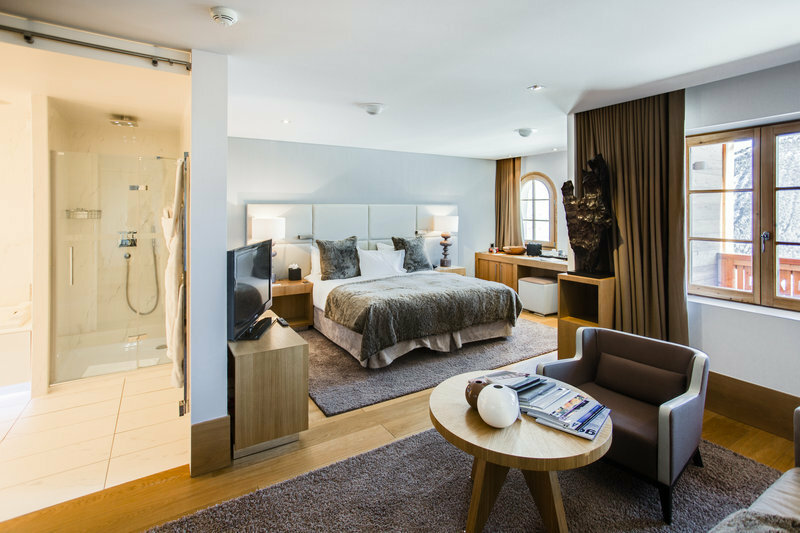 All rooms are equipped with ensuites, satellite TV's, in-room wifi and luxury decor so you can come back from a hard days skiing and truly relax.